ANGELSVOICE. 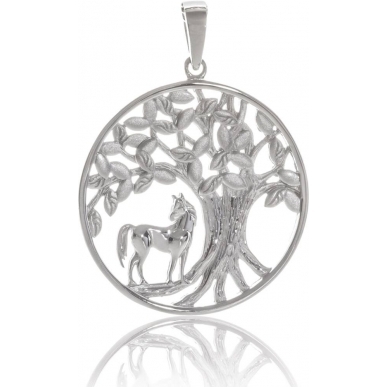 Tree of life Pendant in silver 925 rhodium with amethyst stone as symbol for the element of Air. 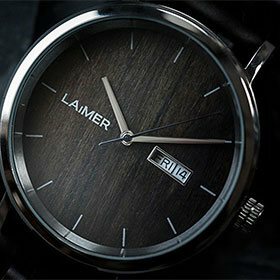 The diameter of the pendant is 31mm and the chain is separately sold. 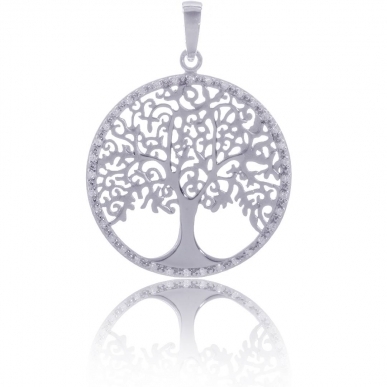 This tree of life jewel is available in three different colours, either in white, in bicoloured white and rose gold plated or bicoloured white and yellow gold plated.